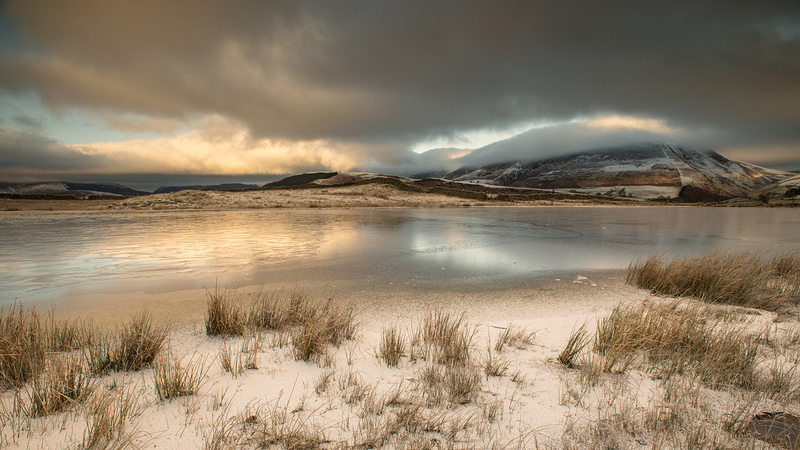 Carmen is an award winning fine art photographer and Nikon Professional who lives and works in the Lake District. Her work covers landscapes, portraiture and family lifestyle images and she enjoys walking the fells and capturing the fantastic scenery the area has to offer. Carmen has intimate knowledge of the Lake District and knows lots of secret and quiet locations, as well as the best times to visit the popular spots to capture the iconic images. 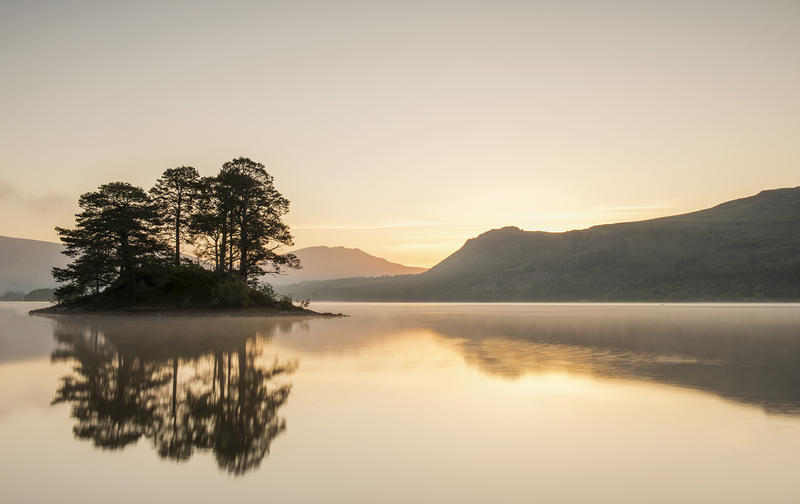 Her work has been published in various magazines, she has been shortlisted for Outdoor Photographer of the Year and has had work exhibited in national and international salons and around the Lake District, including the Theatre by the Lake. Carmen says; "I love photography and I love capturing the stunning scenery in the Lake District. A big part of my work is running workshops, which I love. I love to show people how to make the most of their camera and help them create their own stunning images. I do hope you enjoy looking through my galleries. Please do get in touch if you would like any more details on workshops or images in the galleries." If you would like to book Carmen for a lecture, please email or visit the contact page. Visit the gallery for examples of her work or contact us to discuss your requirements and let us show you how we can make your event extra special. Carmen has several framed prints ready for immediate sale. We have created a catalogue of the current availability, feel free to download the catalogue and please do share it. Carmen has a Associate Distinction of the Royal Photographic Society (ARPS) and a Credit Award for the Photographic Alliance of Great Britain (CPAGB). She has also been awarded level 1 of the British Photographic Exhibitions (BPE1)..Carmen is a Fellow of the Learning and Performance Institute with a Diploma in adult education..
All my courses and workshop are proudly supported by Lee Filters. Lee have provided a variety of graduated filters, stoppers, adaptor rings and filter holders to suit nearly all requirements. Anyone on a course or workshop can use the filters, at no charge, to develop their landscape photography and try before you buy. 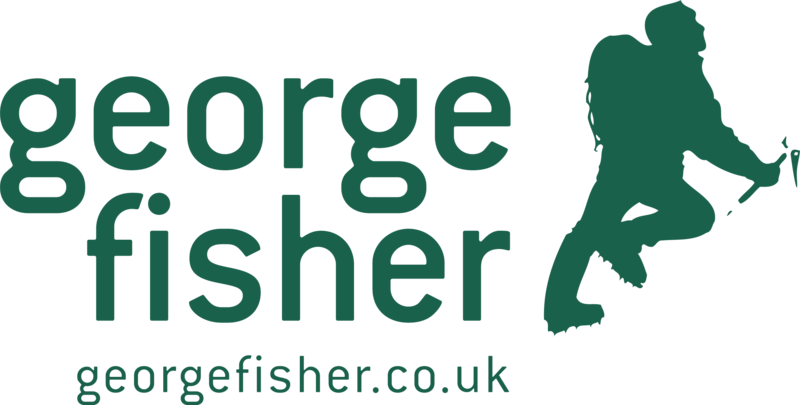 Carmen is proud to be an Ambassador for George Fisher in Keswick. Her photography can be viewed in the Keswick shop and cafe on the top floor.Photowalks and other photography events wll be organised in conjuction with George Fisher. Carmen has a National Geographic profile.